Coming fresh off the heels of the Anthem data breach Premera Blue Cross announced on March 17th that it was the victim of a “sophisticated” cyberattack that may have exposed the personal information of approximately 11 million of its members. Premera has approximately 6 million members residing in the State of Washington, 250,000 members residing in Oregon and 80,000 members residing in Alaska. Premera stated that the cyberattack began sometime in May of 2014 but was not discovered until the end of January 2015. According to Premera, the information exposed may include social security numbers, bank account information, and medical and financial information, including clinical information. Three state insurance commissioners (Washington, Oregon and Alaska) have already launched a joint investigation and a market conduct examination of Premera related to the breach. The joint investigation will include on-site reviews of Premera’s financial books, records, transactions, and Premera’ cybersecurity. The Washington Insurance Commissioner has expressed concern over the length of time (approximately six weeks) it took for Premera to notify his office of the attack. Alaska’s governor ordered all state agencies to review their online security safeguards as well as those put in play by their business associates. Premera is also conducting an internal forensic investigation by a cybersecurity firm and is cooperating with the FBI in a criminal investigation. Similar to the Anthem and the Community Health Systems breaches, Premera was immediately hit by a proposed class action accusing Premera of negligence and inadequate security. The March 26, 2015 Complaint alleges that Premera breached its duty of care by failing to secure and safeguard the personal and health information of its members and negligently maintaining a system that it knew was vulnerable to a security breach. The Complaint further alleges that Premera has a duty to secure and safeguard the personal health information of its members under HIPAA and its failure to implement security and privacy safeguards was a violation of HIPAA. The Complaint also alleges violations of state consumer protection laws and data disclosure laws. 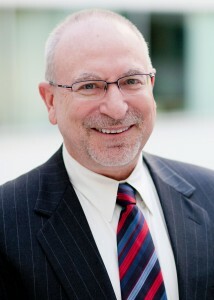 As evident by the Anthem and Premera breaches, a single security incident resulting in a data breach can have significant consequences for health care companies and business associates that include government investigations, class action lawsuits, and a hit to the organization’s reputation. To manage this risk, we encourage all companies handling health information to conduct comprehensive risk assessments and to create, review and update their data security policies and procedures to ensure that they are doing enough to adequately protect the health information maintained on their IT systems and elsewhere in their organization. 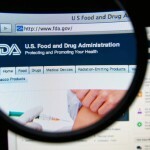 The FDA released draft guidelines (“Guidelines”) on Monday, March 9, 2015 establishing recommendations on the use of e-media and processes to obtain informed consent for clinical investigations (trials) of medical products including human drug and biological products, medical devices and combinations. The Guidelines provide useful insight for how the FDA recommends clinical investigators, sponsors and institutional review boards (“IRB”) should use e-informed consent for a clinical trial. 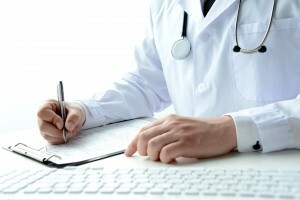 The FDA defines e-informed consent as “using electronic systems and processes that may employ multiple electronic media (e.g., text, graphics, audio, video, podcasts and interactive Web sites, biological recognition devices, and card readers) to convey information related to the study and to obtain and document informed consent.” The FDA reminds clinical investigators and sponsors that informed consent is more than just a subject’s signature. Informed consent – whether completed electronically or in paper form – includes providing prospective clinical trial participants with enough information regarding the research to enable them to make an informed decision regarding whether to participate in the study. The subjects must have “adequate information” about the research. Clinical investigators and sponsors may use video conferencing (i.e. Skype) to answer a subject’s questions about the clinical trial. How/when questions from subjects should be answered. 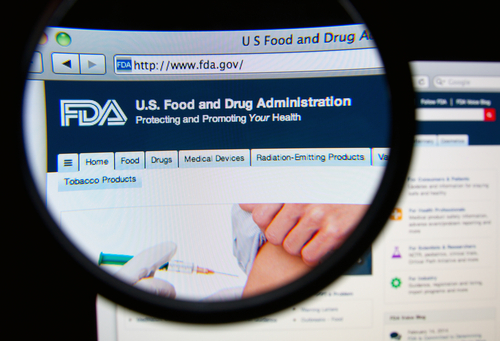 Similar to CMS and states recognizing the authenticity of e-signatures, this guidance demonstrates the FDA’s desire to digitize health care and respond to the increased patient access to clinical trials in states passing “right-to-try” bills. Right-to-try bills generally permit doctors and terminally ill patients to negotiate directly with drug companies to obtain experimental drugs that have passed Phase-I trials. Stay tuned for a forthcoming Health Law Informer blog announcing the FDA’s release of the e-informed consent final guidelines, which clinical investigators, sponsors and IRBs will want to consider implementing. For further information contact the Cozen O’Connor’s health care team or the authors Ryan P. Blaney (Washington, DC) and J. Nicole Martin (Philadelphia, PA). 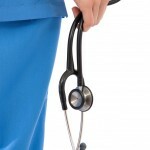 As hospitals look to forge alignments with medical staff physicians and many “independent” physicians consider whether they want to become employees of a hospital or health system or remain independent operators of their own practice, a practice lease arrangement may provide a very attractive alternative. Under the typical lease arrangement the institution leases the practice, including the practices operations, premises, physicians and other professional staff. In this arrangement the institution does not acquire nor does it employ the physicians, but it does gain many, if not all, of the material benefits of a practice acquisition and physician employment during the term of the lease. The arrangement also gives the physician(s) in the practice the opportunity to evaluate what it might be like to work with the institution in an employment arrangement without selling his/her practice and making the full commitment to employment. If either party prefers not to continue the lease arrangement beyond the lease term, the unwind is typically much easier than a typical employment or acquisition transaction. The lease arrangement can also be used to successfully navigate through valuation issues that can arise with the acquisition of a practice that has historically generated significant ancillary revenue from services like infusion therapy or imaging services. 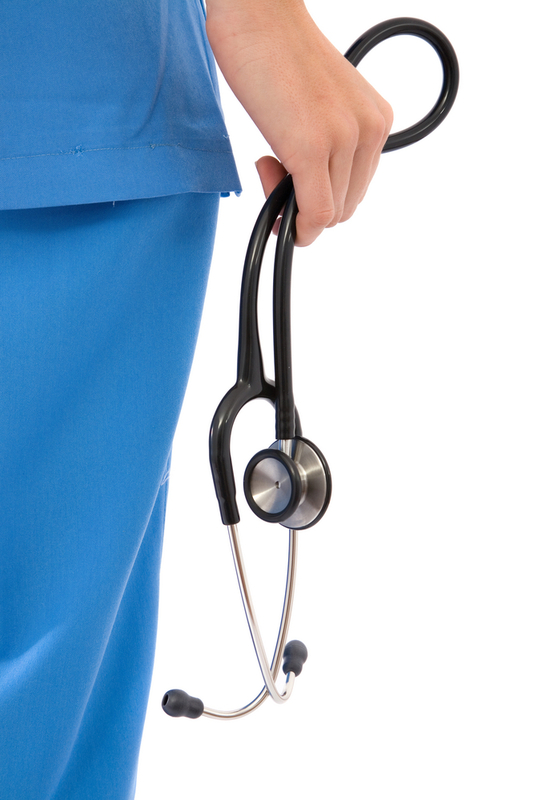 Cozen O’Connor attorneys have experience establishing lease arrangements and stand ready to assist providers who might consider this alternative to physician acquisition and employment. Mark H. Gallant, co-chair of Cozen O’Connor’s Health Care practice group and a nationally respected health care lawyer, was quoted in a recent New York Times article discussing the Supreme Court arguments in the case, King v. Burwell. At issue in the case is the right to federal subsidies for the purchase of health insurance by individuals who reside in states that have chosen to have the federal government run their health insurance exchange. If decided for the plaintiffs, the case could have a drastic effect on the future of the controversial Affordable Care Act. Mark has been a go-to contact for the press on these type of issues for many years, recently providing insight into another Supreme Court case regarding the rights of providers to sue states over Medicaid payment rates in Bloomberg Business News. With the Affordable Care Act’s mandate to expand health care coverage and states still facing significant budgetary constraints, various media outlets will no doubt be seeking out Mark’s insights as the issues surrounding the payment for expanded health care coverage play out.